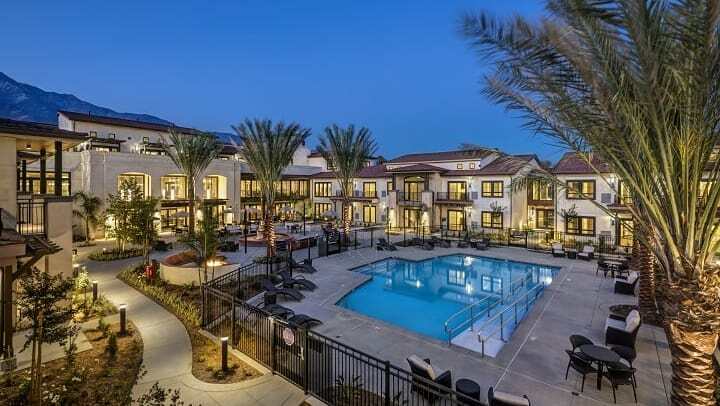 Our development team has hit another home run with the delivery of this senior living community in Rancho Cucamonga, California to our sister company Merrill Gardens. 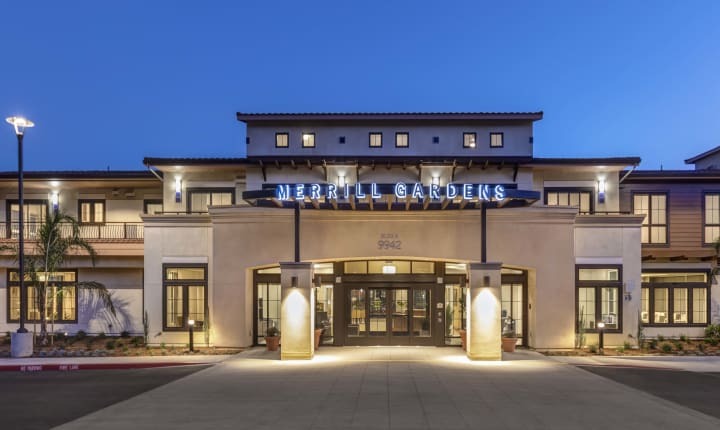 Merrill Gardens at Rancho Cucamonga looks like a resort with this expansive courtyard surrounding the outdoor swimming pool. 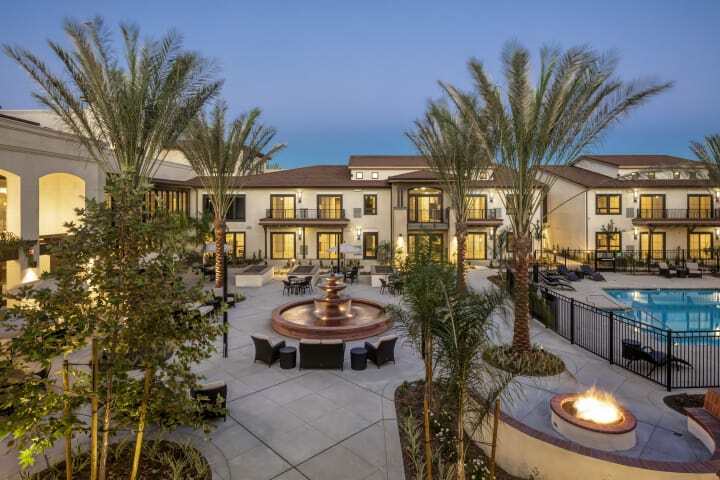 The building is sited around the landscaped courtyard with outdoor dining, barbecues, a walking trail, and the pool. Inside, the open-concept common area offers views into the courtyard. 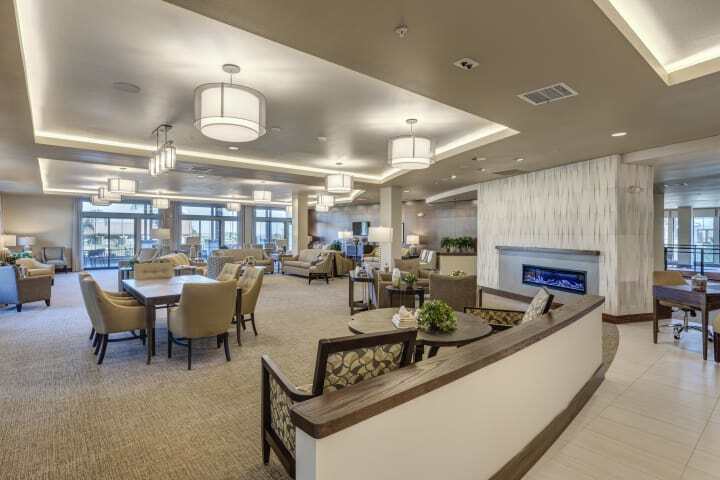 This stunning new community offers independent living, assisted living and memory care for seniors on a campus that is perfectly designed to match the California lifestyle. 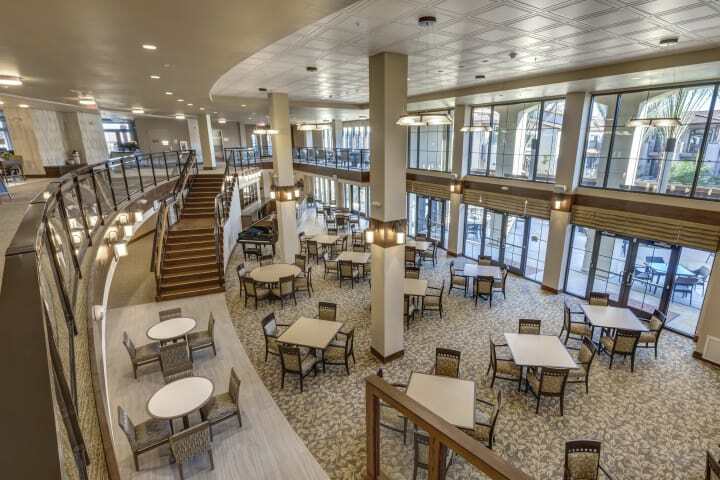 Inside the community is filled with light, with huge windows in the restaurant style dining room.  The community is located just east of Los Angeles in the foothills of Mt. Baldy. The building draws upon the regional character and replicates the scale of the nearby single family and multifamily neighbors. 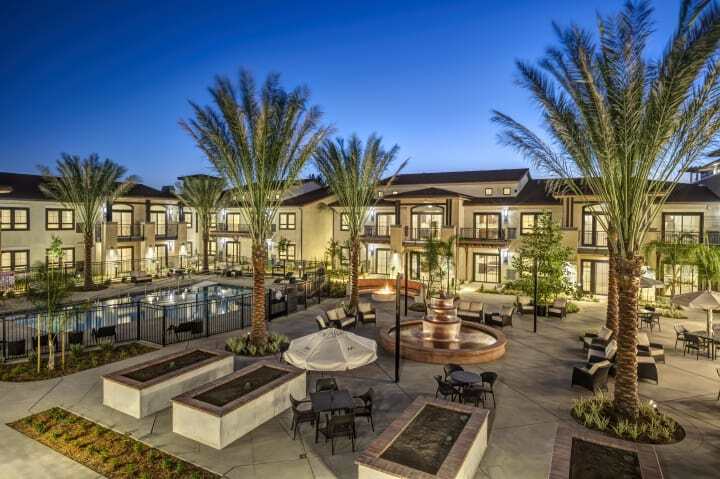 There are numerous common areas and tons of resident amenities throughout the community. 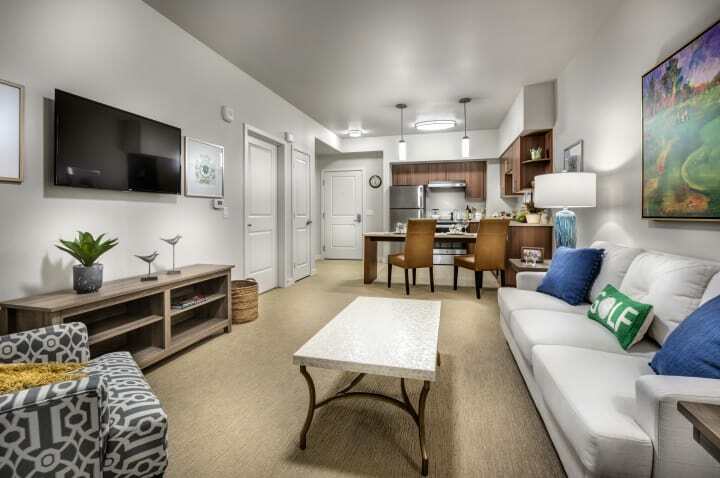 There are 112 private apartments and residents can choose from studio, one and two bedroom options, all with high end finishes. 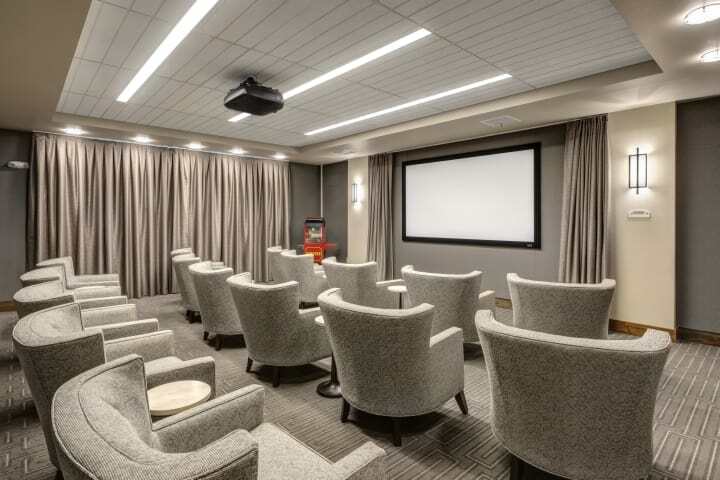 The theater room is just perfect for group movie nights. 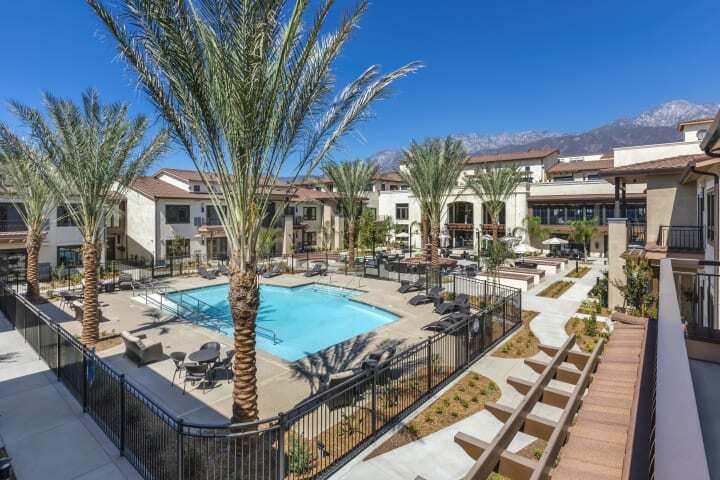 Merrill Gardens at Rancho Cucamonga is now open and residents are moving into their new home.